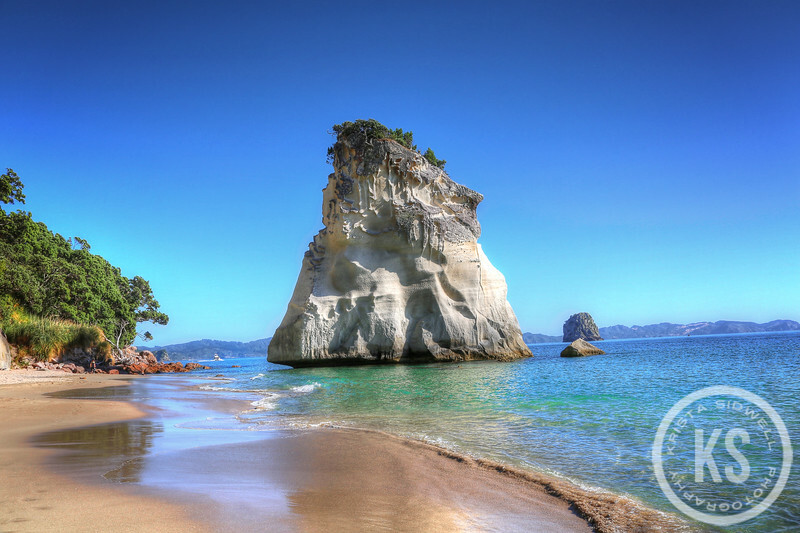 Beautiful Cathedral Cove is decorated with a large pinnacle of pumice breccia rock known as 'Te Hoho' (Maori for diligence). One of the most beautiful beaches I have ever seen! It has been used in a few videos/movies including Chronicles of Narnia.